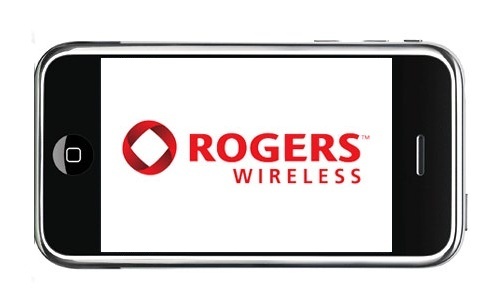 Effective March 12, 2011, and until further notice, Rogers has launched their free 6PM early evening add-on for all new activations and existing customers. All new activations will automatically have the 6PM Early Evening Calling bonus automatically added upon activation. The promotion has also been extended to existing customers on a reactive basis. What this means is that existing customers must move to an in-market plan (dumping your current plan if it was not released in the last year or so) and renew the plan term for 3 years (does not affect hardware upgrade date). After the plan changes, the 6PM Early Evening Calling code and the discount code will be applied manually for existing customers. 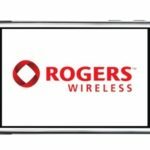 Also note that Rogers has recently launched their $35 activation fee waiving promotion.